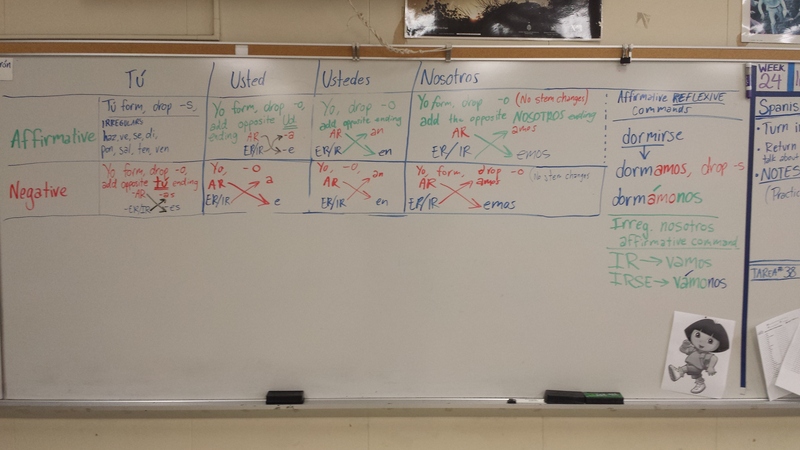 Please refer to the Spanish 2 page for the most updated links to review material for the Final. > Práctica: ¿Qué harías? What would you do? > Práctica: ¿Qué harán en el verano? > What do you already know (or think you know) about Cinco de Mayo? Write it!